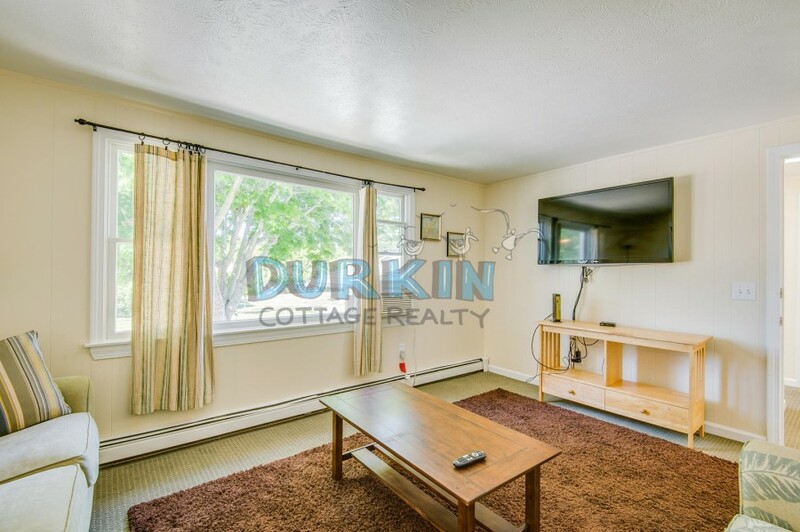 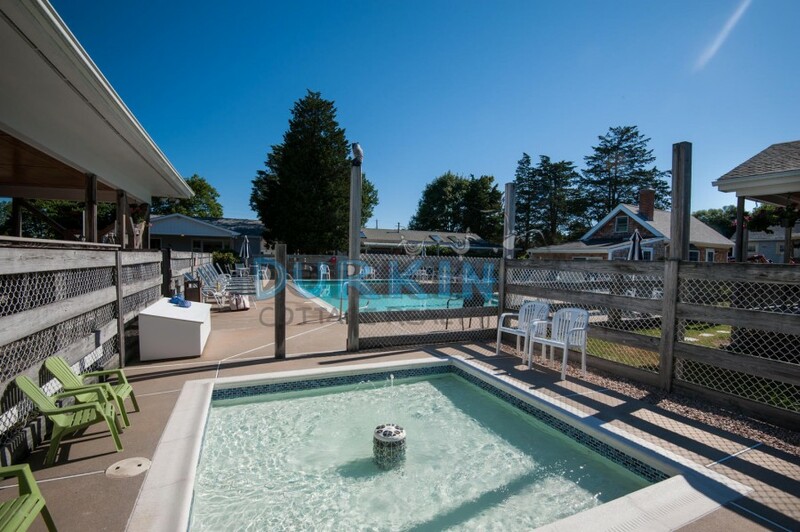 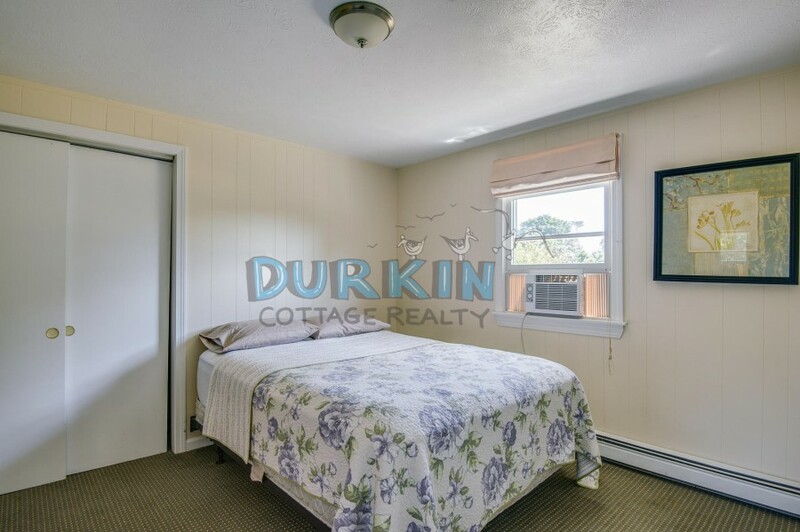 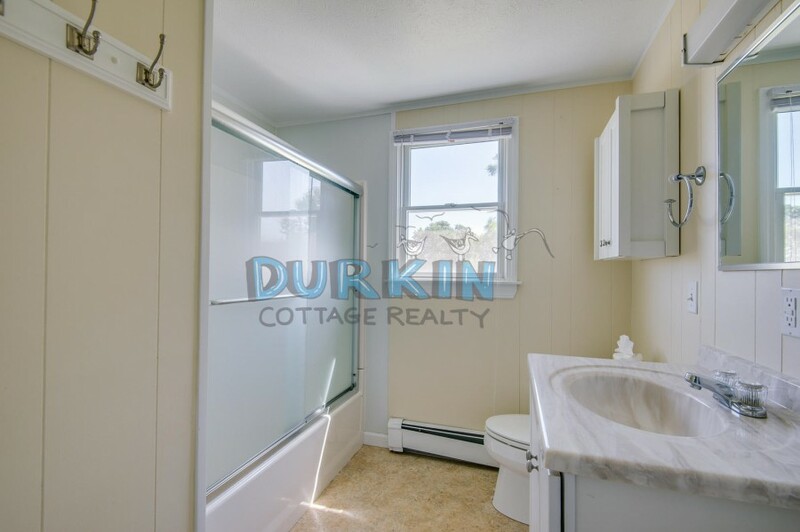 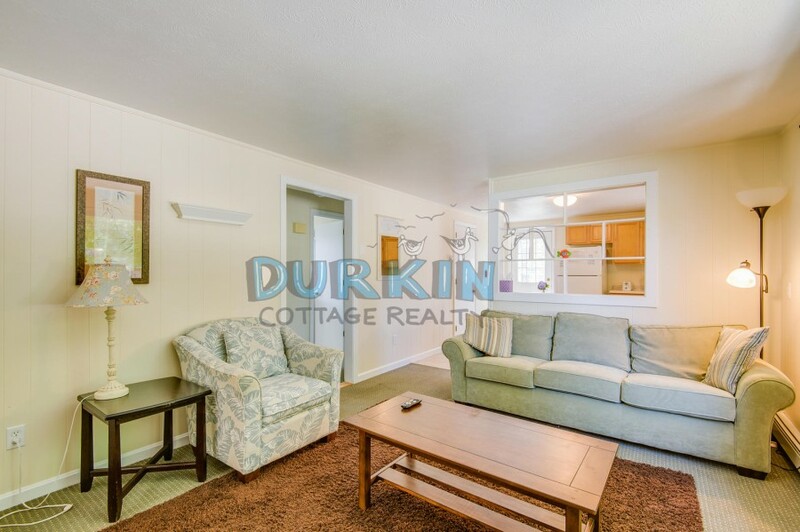 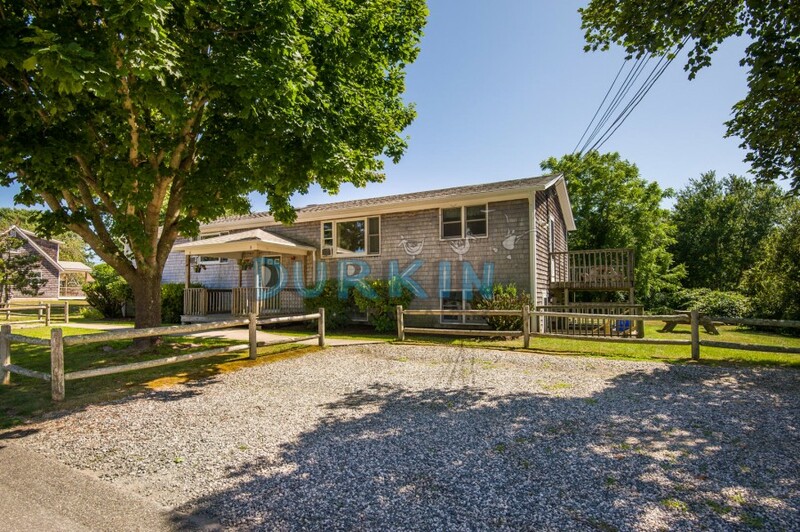 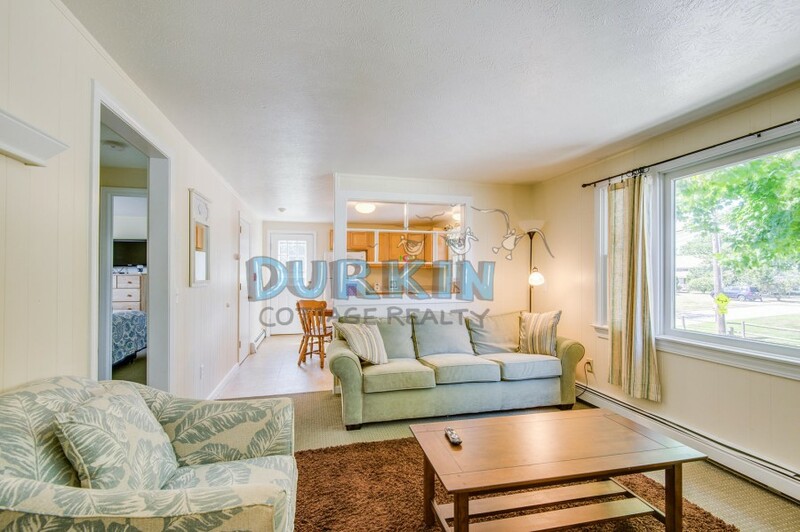 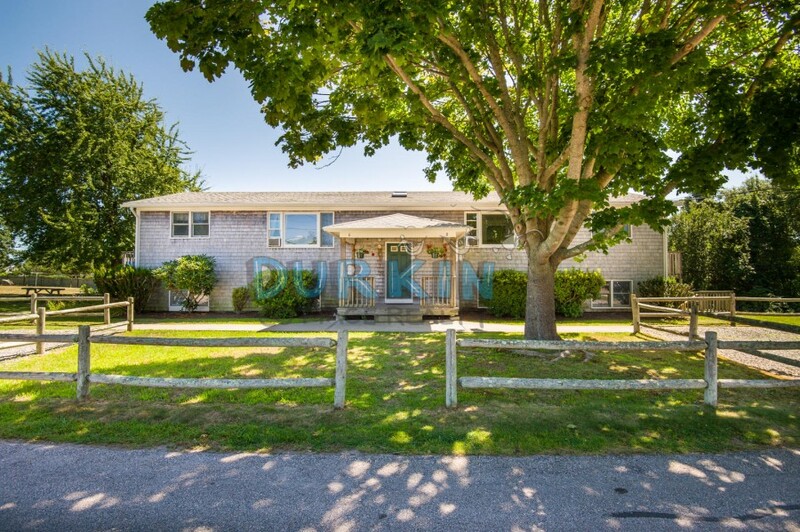 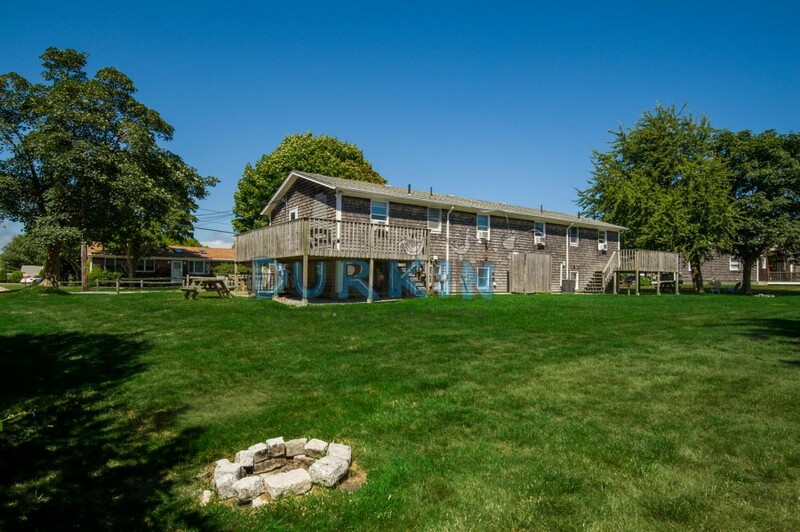 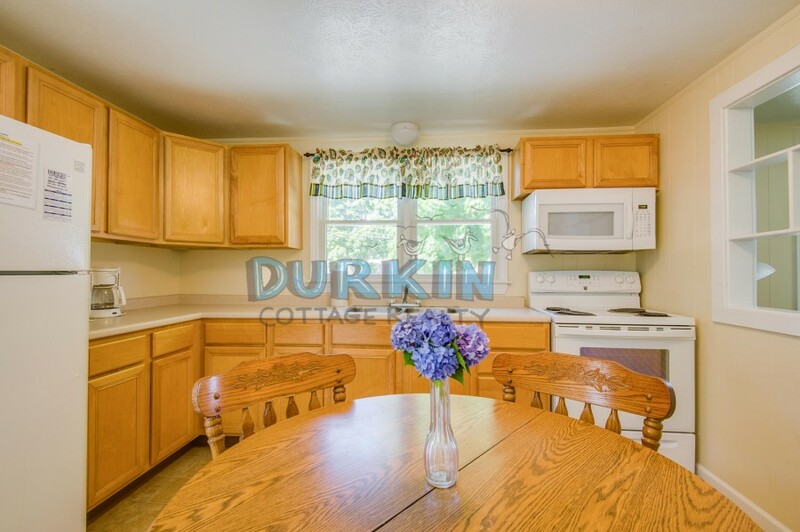 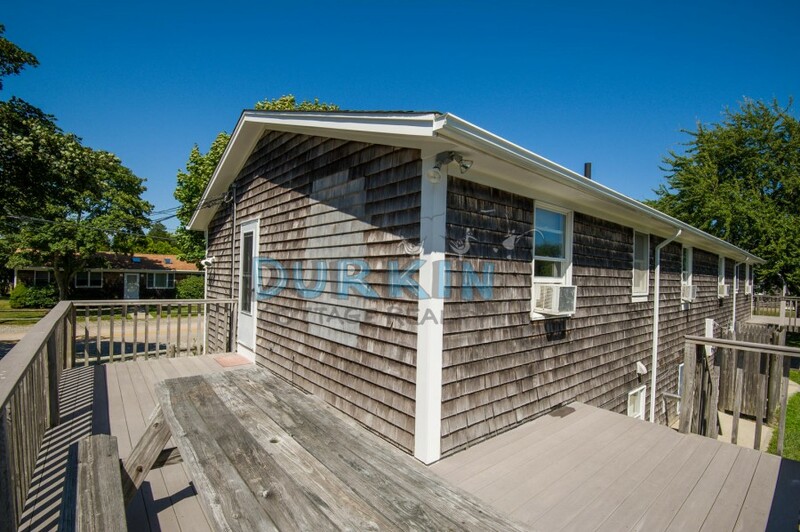 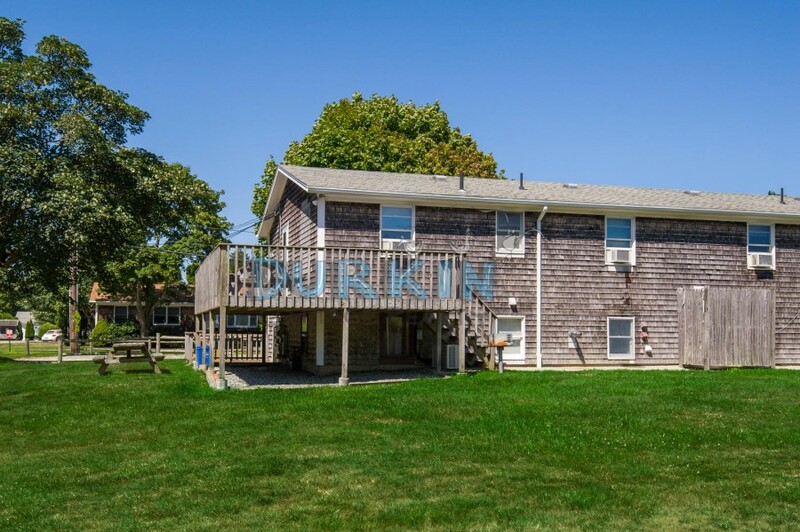 Cozy upper level apartment just 6/10ths of a mile to Scarborough State Beach and 7 miles away from URI campus. 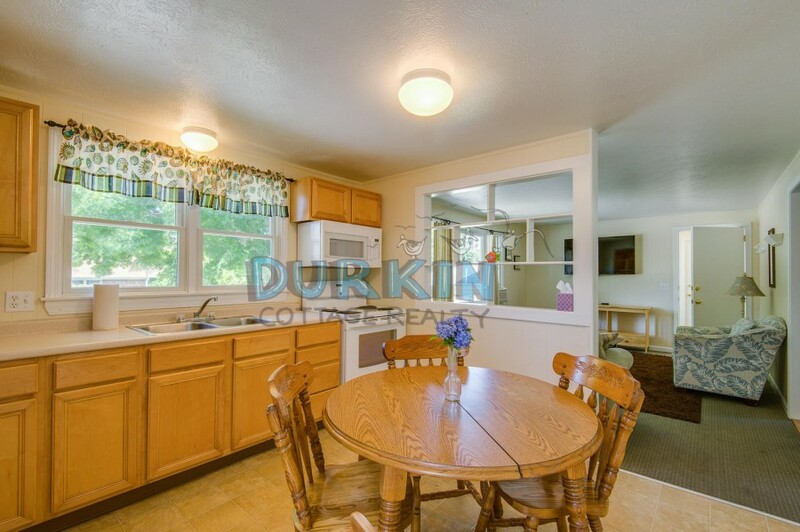 It features an open kitchen and living area, deck and spacious yard. 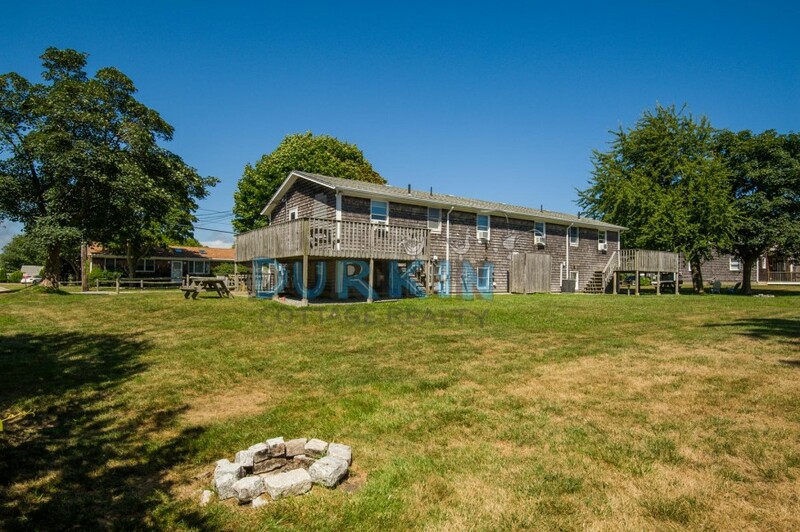 This is a four unit apartment building with coin operated washer/dryers in the basement. 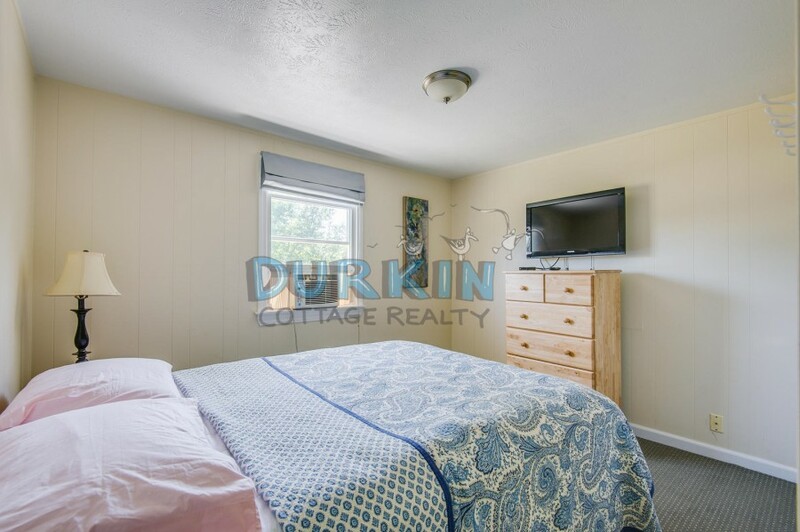 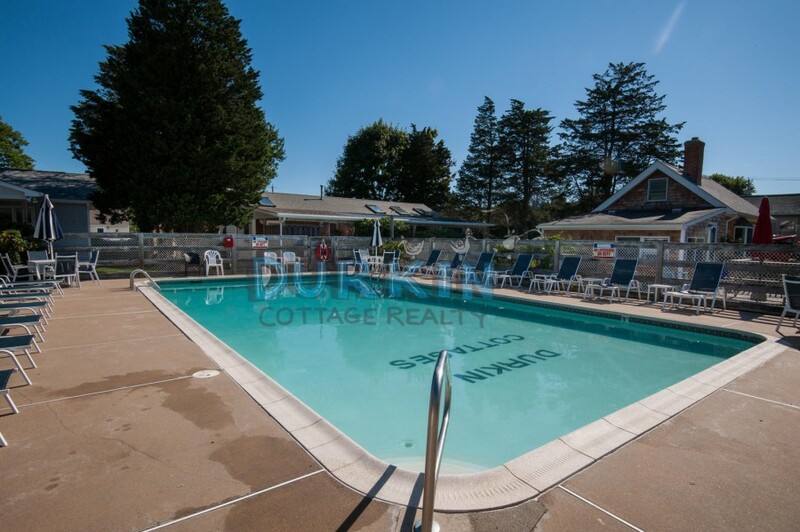 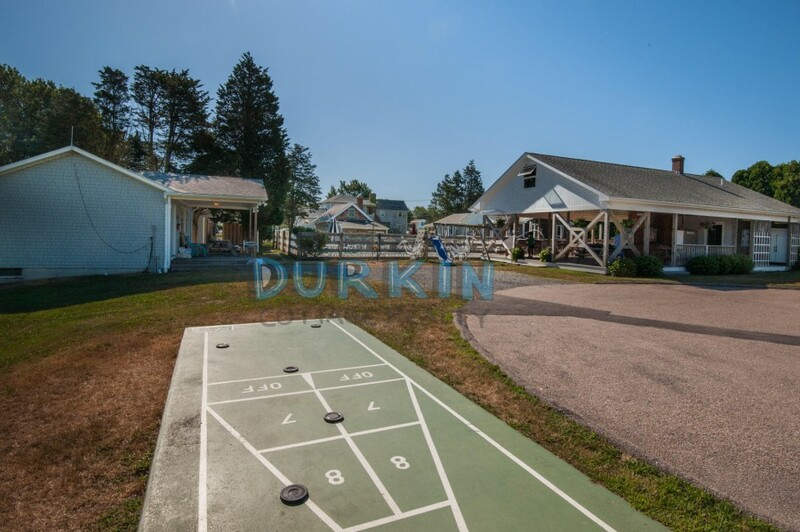 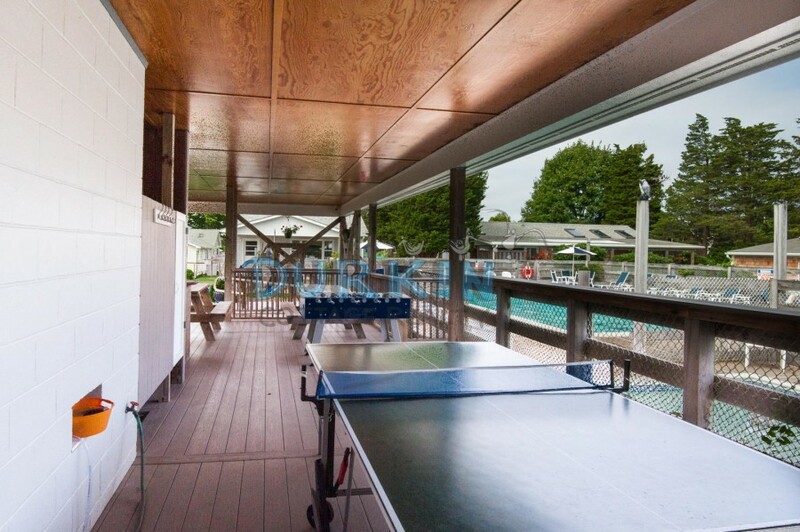 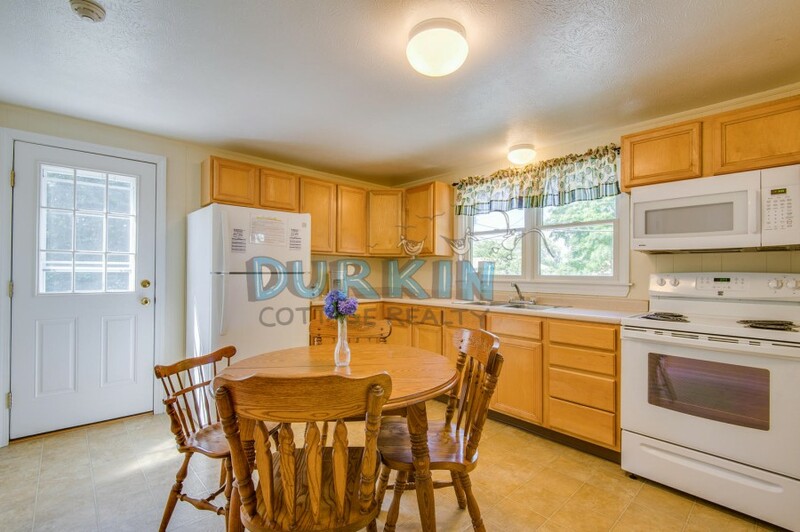 Walk to tennis courts, basketball court, ball field, stores and on the bus line. 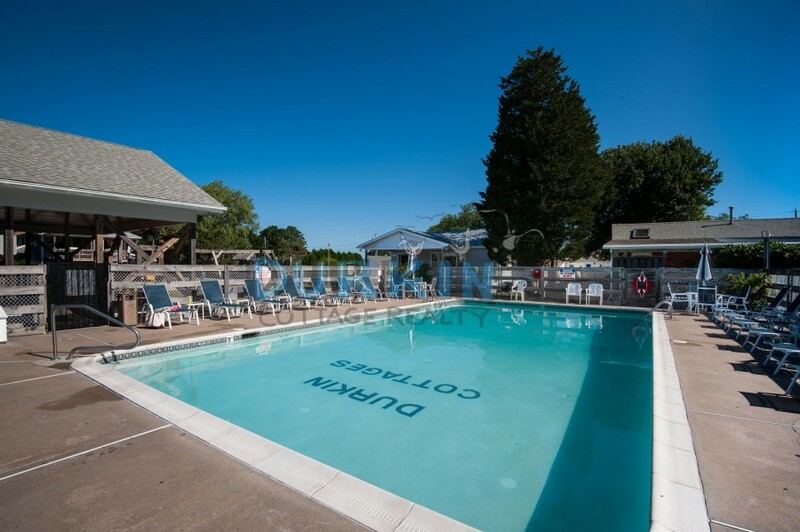 Heat is included.